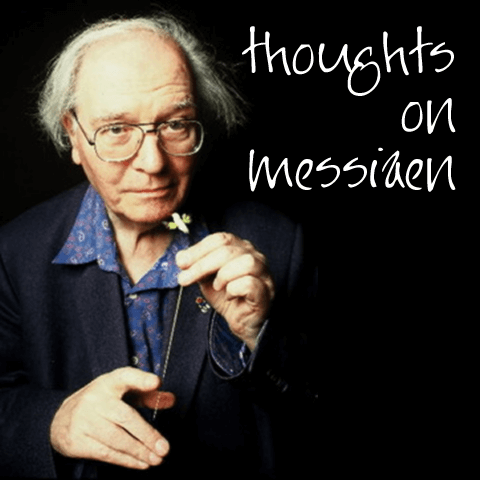 Olivier Messiaen was a completely unique individual. His music made his life come alive. Some of what he had to say can be challenging to listen to. I’ve taken some of his methodology here to express my gratitude for his contribution.